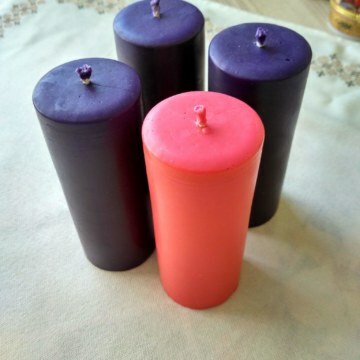 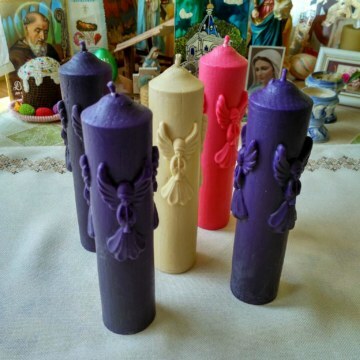 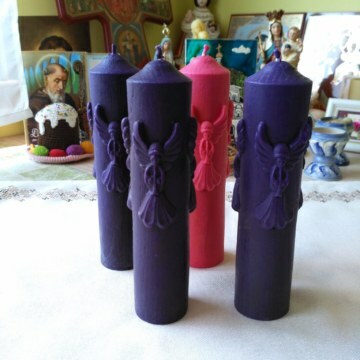 Set consists of 4 Advent candles pillars.Each candle is 4.3”/1.8”=11/4.8cm. 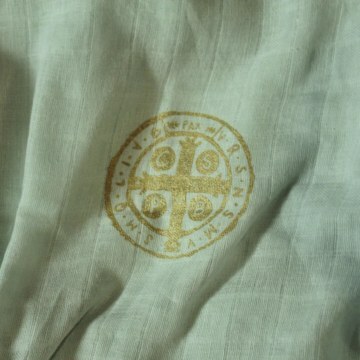 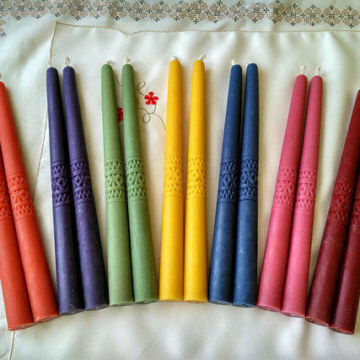 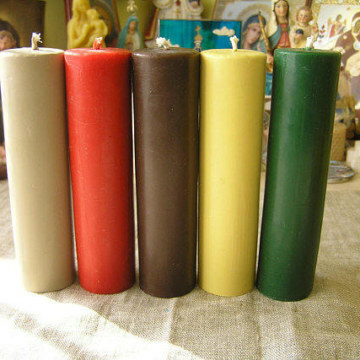 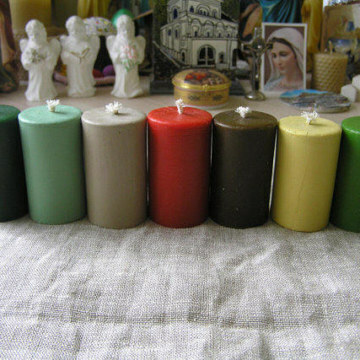 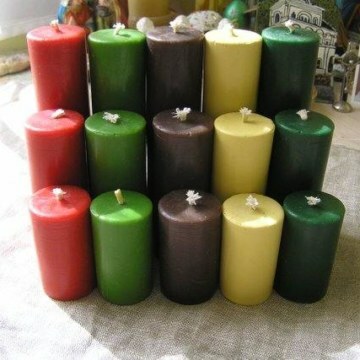 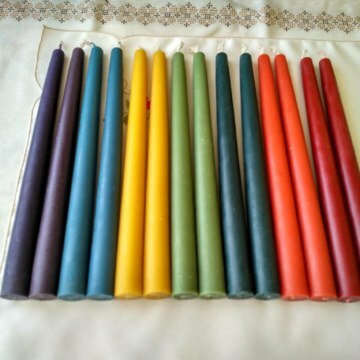 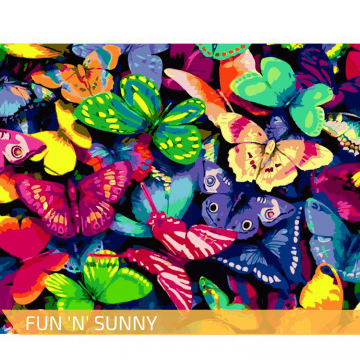 Set №239- (colorful edition) – Set consists of 5 pure 100% beeswax candles + non toxic dyes. 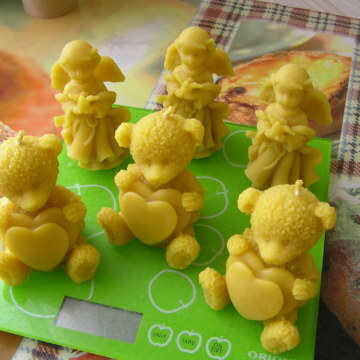 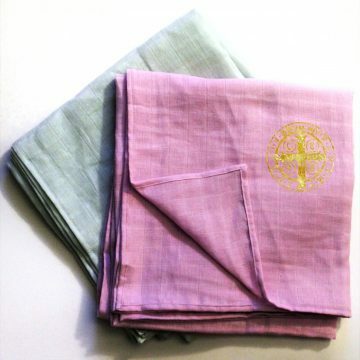 Set № 90 (up to 24.7oz=up to 700g) = 3 candles bears “I love you” and 3 angels holding a dove. 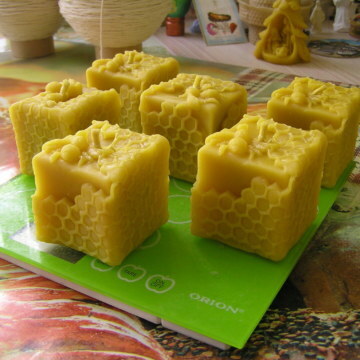 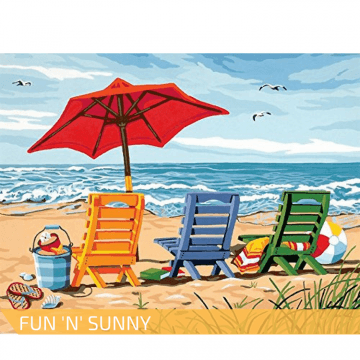 Set № 89 (up to 35oz=up to 1kg) – Set consists of 6 pure beeswax candles with bees.